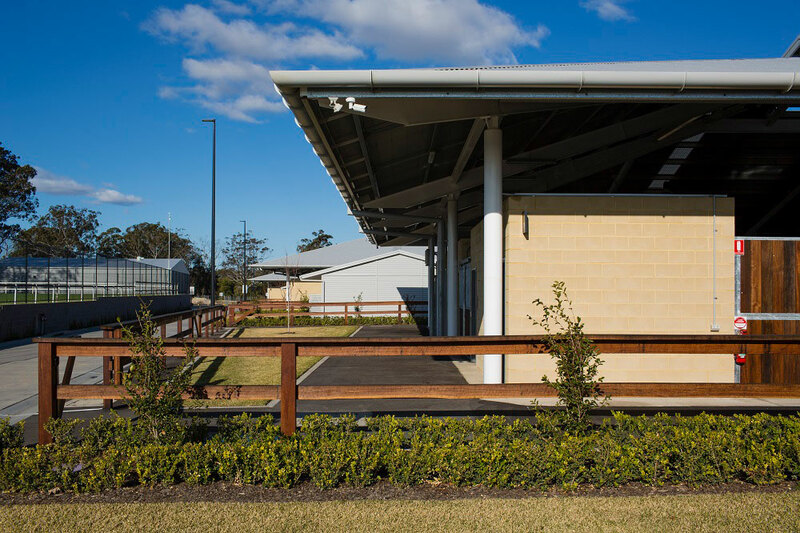 Masonry a Feature in a Thoroughbred Centre of Excellence. 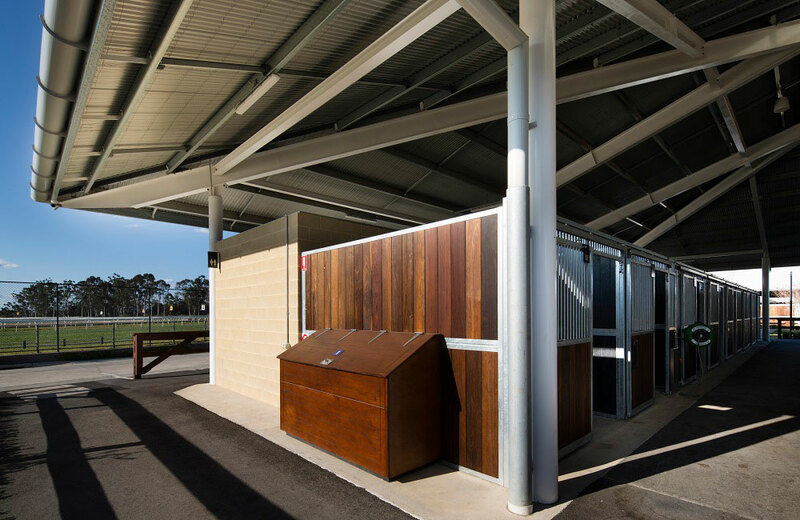 Baines Masonry was chosen to supply the masonry content to FDC Constructions $110M project for William Inglis & Son to build a multipurpose, state-of-the-art, global centre of excellence for the display and sale of Australia’s outstanding thoroughbred horses that incorporates the latest technology in international real-time auction sales and the highest level of comfort and hospitality for its global clientele at Warwick Farm. 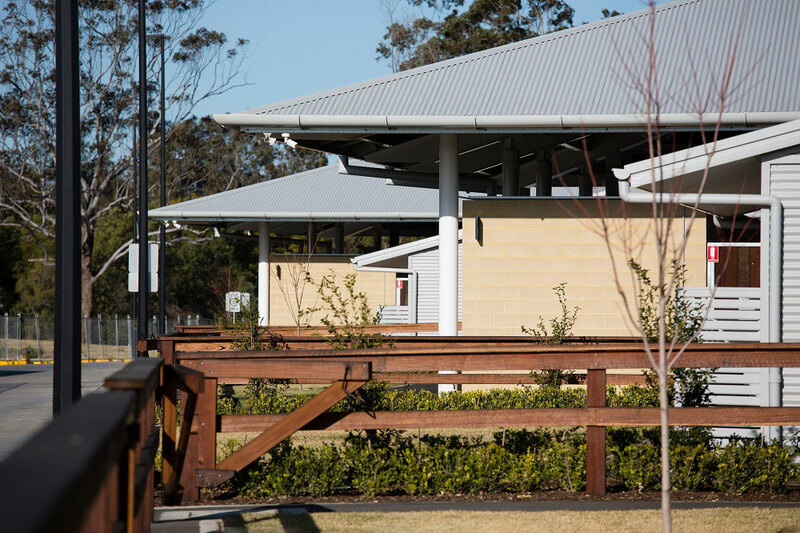 Known as ‘Riverside Stables’, the facility is established as a key venue in Western Sydney catering to a multitude of events and functions. 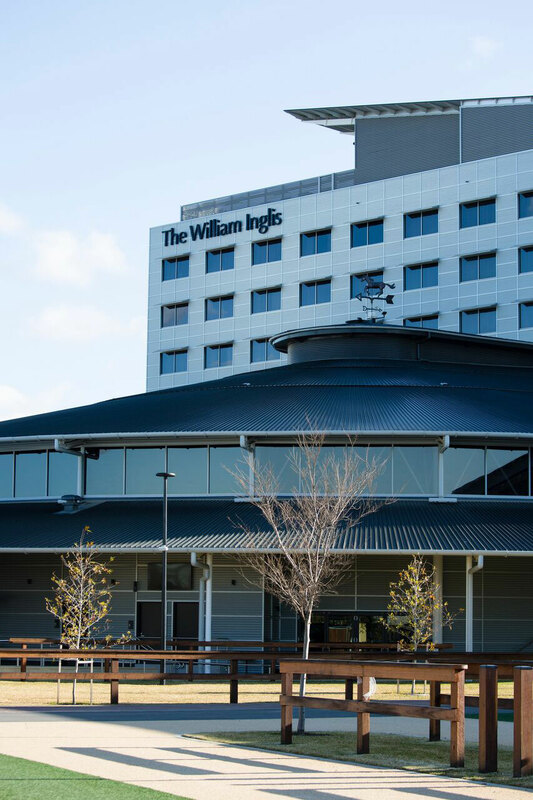 The feature of the Warwick Farm precinct is a new 5 star luxury hotel, named The William Inglis, part of the MGallery collection by Sofitel. 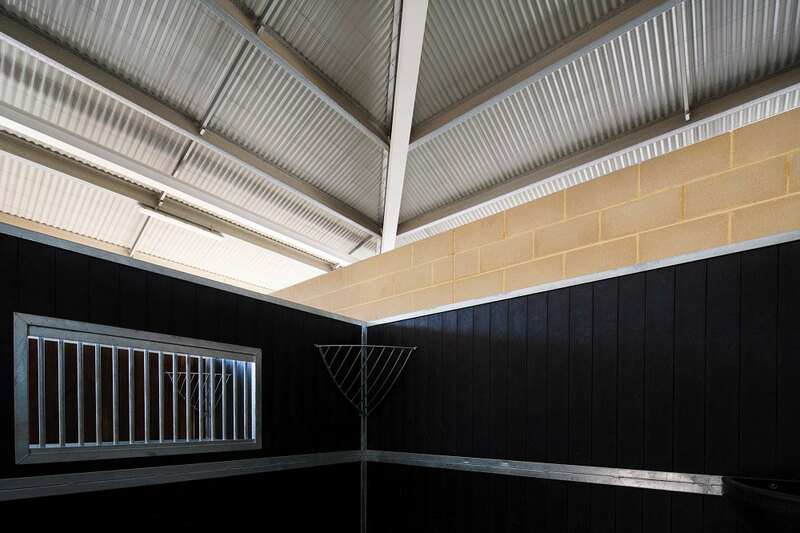 Baines Masonry products were chosen because of their excellent qualities of finish, strength, tolerances and their high fire and acoustic capabilities. 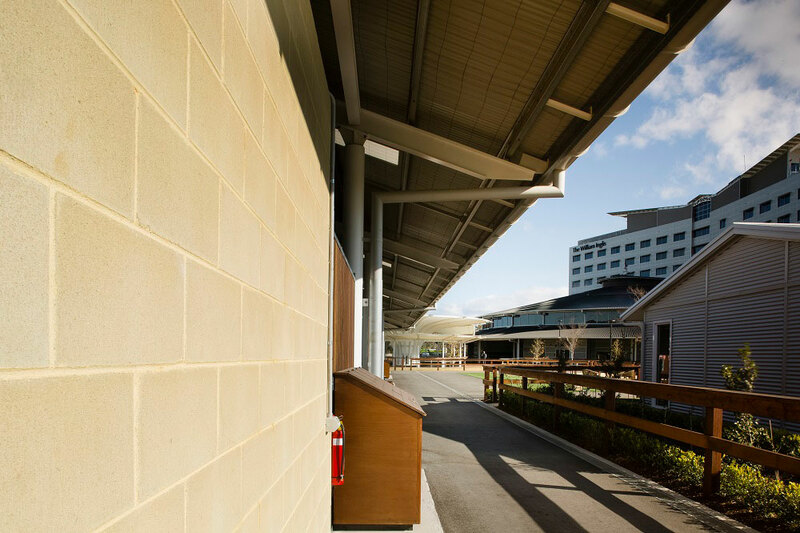 Although Baines supplied the masonry component the centre is built on much of it is covered by a number of facades, The feature masonry chosen was a smooth face, AppinStone colour, to highlight the stables and a retaining wall near the luxury hotel, the blocks had to have the strength and colour to blend in with the complex. 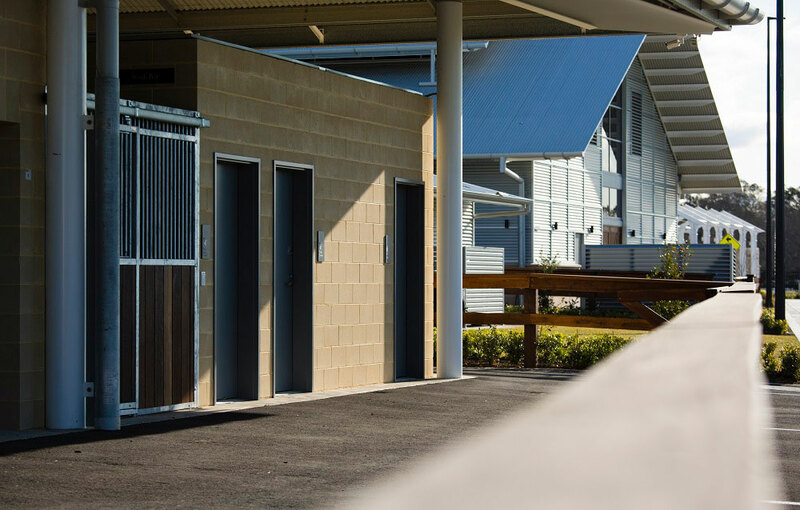 The feature masonry has a silicone additive injected into the mix during production which helps supress efflorescence and provides a higher barrier to water penetration than masonry can achieve. 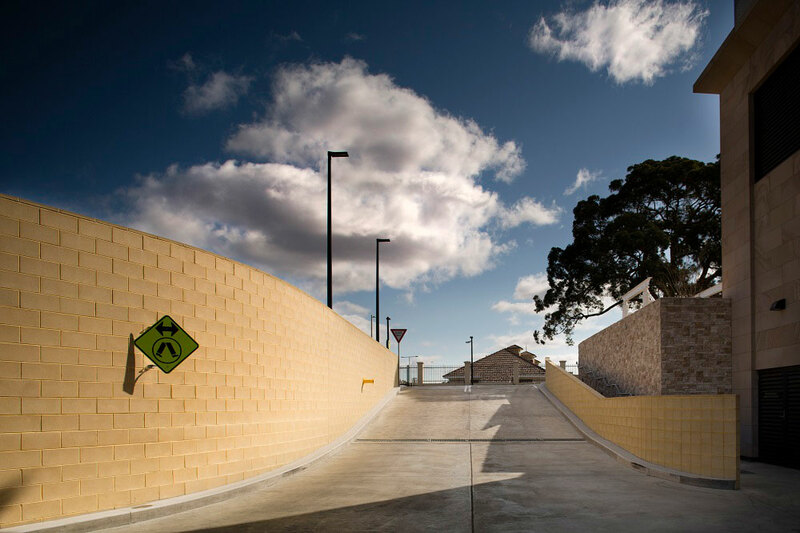 To see the colours and finishes Baines Masonry can supply go to www.bainesmasonry.com.au select Design Professionals and scroll down to TRY OUR NEW MASONRY DESIGNER SOFTWARE HERE, if fire and acoustics are required try our new Fire and Acoustic calculator under Technical Manuals.